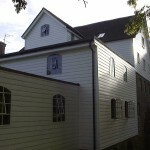 Cobbs Mill was a derelict 17th Century water mill. 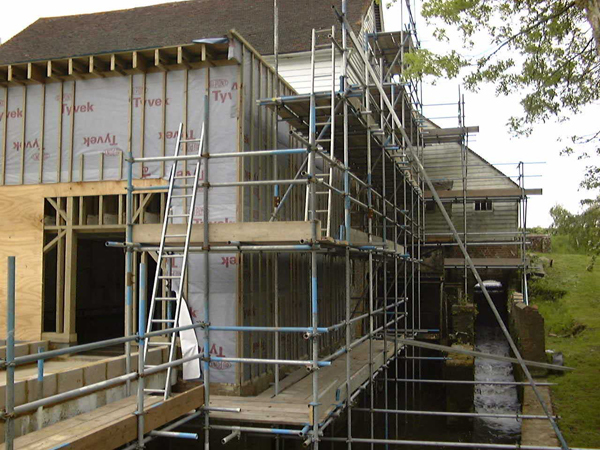 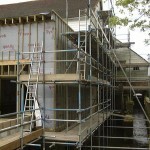 It was completely stripped out back to structural timber work, and 70% of this was replaced. 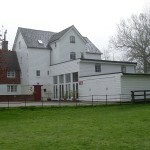 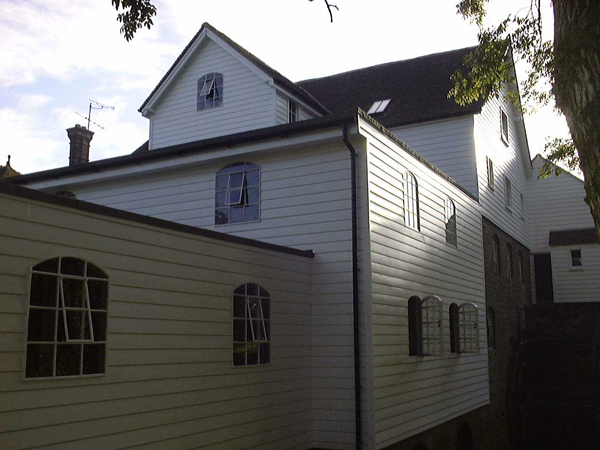 The Mill was then completly refitted with new services, insulation and finishes back to a modern 21st Century standard, all to the approval and recommendation of English Heriatge. 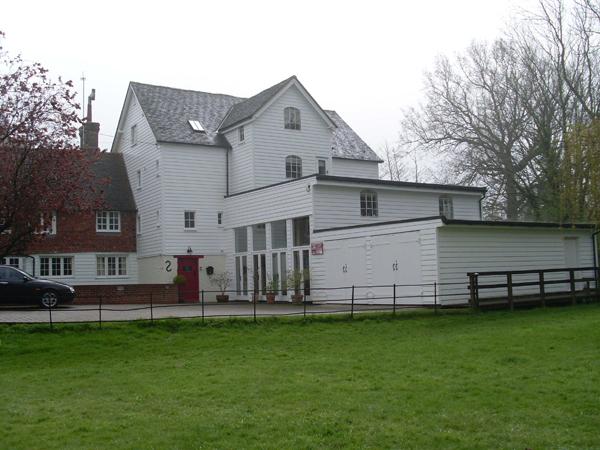 The contract became an award winning project for both Leslie J Thorpe Ltd and Ecotecture, the architects.